The 2019-2020 Draco Playhouse season has been announced. Looks like its going to be another great year!!! Vote for the CHS Swim Team for the CA Top Team Fan Award - Click on the link to vote for your CHS Swim Team for the Commercial Appeal top team fan award. Voting closes April 30th and you can vote once per day. Go Dragons!! Click on the link to vote for your CHS Lady Dragons for the Commercial Appeal top team fan award. Voting closes April 30th and you can vote once per day. Go Dragons!! 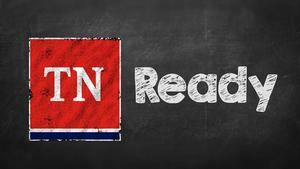 Click here to access the TNReady Student Test Tracker document. This document will help students keep track of the dates and times of their EOC tests. You will also find the schedule on pages 2 and 3 of this attachment. SGA applications for 2019-2020 are now available online at bit.ly/ColliervilleSGA or you can grab a hard copy in A608. All completed applications are due back to the SGA room (A608) by 1:15 PM on 4-18-19. 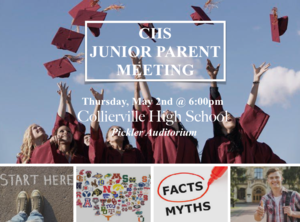 If you any questions please contact Mrs May via email at mmay@colliervilleschools.org. 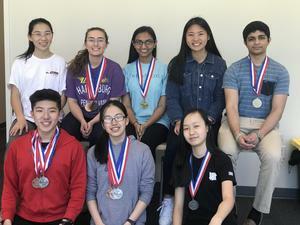 Alex Zhang, a 10th grader, has become the first person in the history of CHS to qualify for the USJMO (United States Junior Mathematics Olympiad). He is one of 235 individuals in the nation to have qualified for this contest. 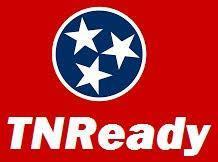 In fact, he is the only one from the state of Tennessee to qualify. Congratulations Alex and good luck at the Olympiad! !